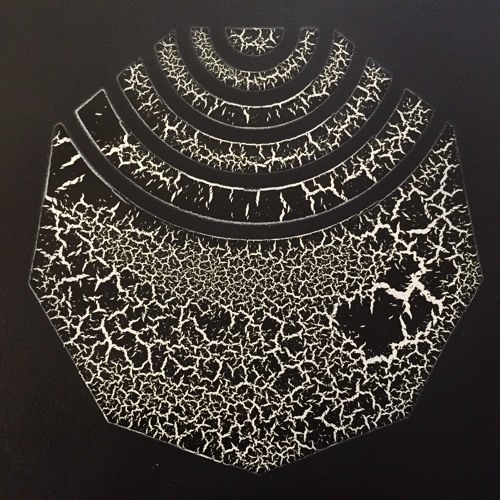 With a great EP released recently on Cirrus’s Terra Null imprint and plenty more beats to come in the new year, Noh Vae is definitely a man to watch in 2017. We caught up with the young producer to find out more about his Italian heritage, favourite studio tools, and musical influences. You can check out the podcast via Soundcloud below or head to Youtube, Mixcloud, Hearthis.at or iTunes to stream. You can also grab a download from Google Drive. 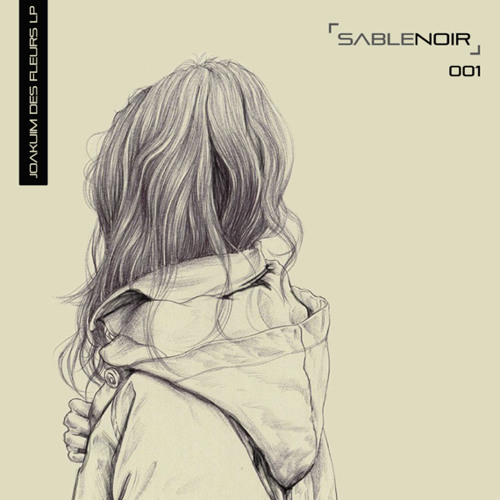 Another fresh premiere for you today from new imprint Sable Noir Recordings! Joakuim brings his deep, rolling D&B stylings to the label next month on the Des Fleurs LP, and we’ve got the scoop on L’automne. Crisp rolling breaks, simple sub, wistful piano and tons of atmosphere. One for the heads…check it out and look for the album dropping from Jan 13th on vinyl and digital. We’re proud to present another exclusive premiere from our pals at Ground Mass and man of the moment Samurai Breaks! Taken from his forthcoming Silverback EP, Malicious Intent mixes up deep sub and halftime riddims with junglist break chopping and an inspired metallic snare melody. Experimental, but with an eye on the dancefloor! Look for this at all good digital stores from Dec 20th. To celebrate the release of his second LP for DJ Vapour’s 36 Hertz imprint we’ve got a big new mix from Jem One! Packed full of steppers, rollers and amen smashers, this is quality break-loaded D&B with an old school tinge and it still sounds fresher than ever. No tracklist on this one as there are a fair few dubs in the mix! Check it out and hit up the 36 Hertz Bandcamp to pre-order new album The Infinite Circle now. The ever reliable three man production team that is G.H.O.S.T are back this month with another top EP on their self-run Goldman Records imprint and they’re presenting their biggest selection of tracks yet; four fresh cuts spread across two 12″ plates and a further two digital bonus tracks to boot. Thankfully the 41:39 Deeper EP isn’t a case of quantity over quality; once again the break focussed, slightly old-school style on show is impressive, and the larger selection of tracks sees a range of atmospheres set to those funky drums. Caught Slipping and Jam sit well with previous G.H.O.S.T faves in the dark and moody end of the spectrum before Heavy Shoulders switches the mood, with soft, chiming pads reminiscent of classic atmospheric drumfunk from the likes of ASC. Before Dust goes in deep, chopping the drums into piercing, staccato rhythms to an eerie, almost cinematic selection of pads for the last track on the vinyl selection. Morph 242 hits harder still, with tough breaks and modulating bass sounding like an ode to the late 90s birth of neurofunk, before that style got quite as clean and clinical as it sounds today. Last but not least Peaks lays down a straight-up spooky roller sure to light up the dance late into the night. Another finely crafted release from a team who clearly love both D&B and the vinyl format dearly. True to their artform! Check out the clips below and hit up the Goldman Store to pre-order the EP ahead of release on Friday. Turin’s finest are closing out their year in style with a fantastic new EP from HLZ, and we’re extremely excited to have the exclusive on Nightcrawler! Bringing together bright but understated melodic hits, a classic rolling break and warm bass with just enough edge, this one shows HLZ on vintage form. Watch out for this dropping alongside 3 other new beats on the From The Past EP from Dec 19th; pre-orders are up now on the label’s Bandcamp. Our latest exclusive mix comes from an artist we’ve been keeping an eye on for a while, so we’re hyped to welcome Samurai Breaks to the Dojo Mix Series! Hailing from Leeds but now based in Prague, the last month has seen Sam launch his Tsunami Bass Weight imprint with a big VA compilation and release a sick new single via Halogen Music. 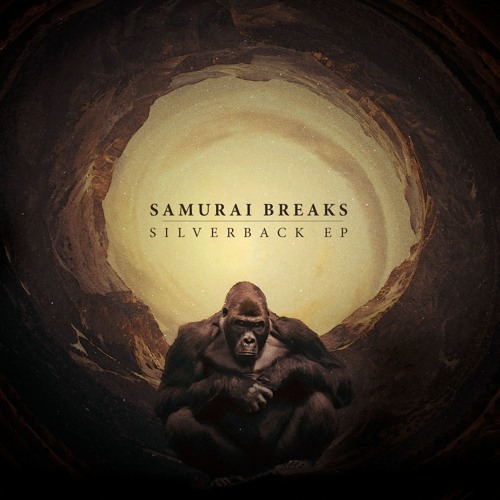 With releases coming soon on Ground Mass and support on Noisia Radio, we’re tipping Samurai Breaks for a big 2017. Sam’s mix for DNB Dojo takes in the full range of 170BPM music with deep, halftime head nodders sitting alongside techstep rollers from the likes of Icicle and Mikal. There’s plenty of space in the bumper 106 minute selection for music from Terabyte, Subtitles Music, Critical, Free Love Digi and plenty more alongside a host of tasty dubs from the man himself and his cohorts at Tsunami Bass Weight. Sick selections; get to know!